Growing up in Minerva, Ohio, just a few short miles east of Canton, Steph Pugh remembers going to local nursing homes with her church to visit with the elderly residents. This, in conjunction with a degree from Kent State University in Individual & Family Studies and a minor in Gerontology, led Steph to discover her passion for working with the elderly and underserved populations. 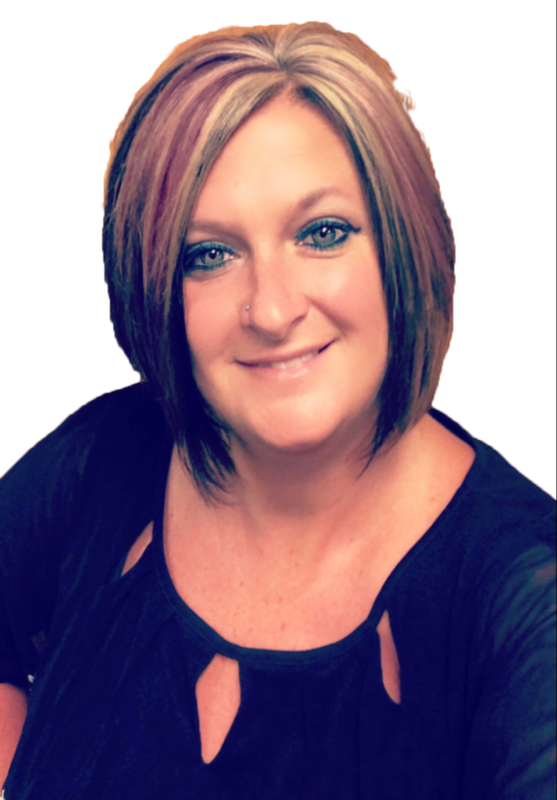 Currently working for Lifecare Family Health & Dental Center, Steph is trained as a Certified Application Counselor (CAC) and an Outreach Specialist. As a CAC, she is authorized to issue temporary Medicaid on the spot to individuals who qualify, mainly working with people from Stark and adjacent counties. Steph also assists individuals with purchasing insurance through the Health Insurance Marketplace. As an Outreach Specialist, Steph assists the Outreach Coordinator in organizing and managing programs and initiatives that promote the services that Lifecare has to offer (Medical, Dental, Vision, Behavioral Health, Women’s Health & Podiatry). They travel out in the community as often as possible, attending many community events throughout the year and even hosting their own events for the community. “I love the opportunity to go out in the community and connect with people. Forming relationships with community agencies and potential patients is very important”, Steph explains. Lifecare Family Health & Dental Center is a Federally Qualified Health Center providing quality healthcare primarily to the medically underserved. With three locations in Stark County, Lifecare offers affordable, accessible and comprehensive family health care. Lifecare is considered a “Qualified Entity (QE)”, which means it has been given the authority to participate in Ohio’s Presumptive Eligibility (PE) initiative. There is no fee for Steph’s services and if a person does not qualify for insurance, she’s happy to make referrals to other community resources. Before Lifecare, Steph worked in a variety of different roles in organizations throughout Ohio. Her most recent position was with the Stark County Department of Job & Family Services as an Eligibility Specialist, which provided the experience for her current position. When asked about the most rewarding part of her job, Steph explained that it’s having the ability to issue insurance to people in need. “I have met with so many people who had no idea they even qualified for Medicaid. The reward comes from seeing the smile on someone’s face because now they have the ability to take care of themselves.”, Steph explains. When Steph isn’t at work, you can find her alongside her mother at Minerva Community Band practice or at an event for the Minerva Alumni Marching Band. “I have been a “band geek” since the age of 10…I still play the clarinet and enjoy being in the band alongside my mom”, Steph says. To learn more about Steph and the work she’s doing at Lifecare Family Health & Dental, visit www.lifecarefhdc.org or email Steph at spugh@lifecarehfdc.org.